Autumn can be the most beautiful time of the year in the Lake District. The tree covered hillsides turn to magnificent shades of orange and gold, the wind can drop so much that the lakes look like glass, and you still get days when there isn’t a cloud in the sky. 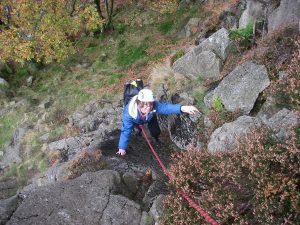 With the October half term holidays approaching we have availability left on some great half day adventures, so come along and make some fantastic memories! We also have full activity availability from Monday 29th October, so if your half term is that week, never fear, you can still come along and make some memories. 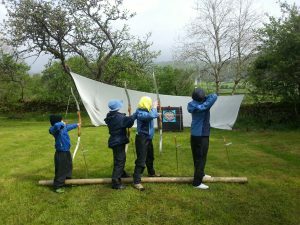 Simply book online, send us an email or phone us and tell us which activities you’d like to do! 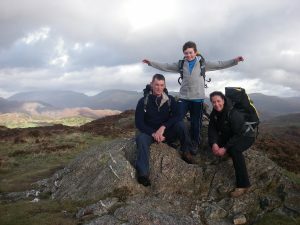 There is no better way to have fun this half term as a family or group – a fantastic shared experience that will give memories of the Lake District that last for generations. We will update this page regularly, and you can also check availability on our website, but if you can’t see what you want or would prefer to chat about the options, please drop us an email enquiry, or call Emma and Beth directly on 015395 28666. If you aren’t planning an October visit, but think we could be what your 2019 holiday plans need, we are already taking bookings for next year.